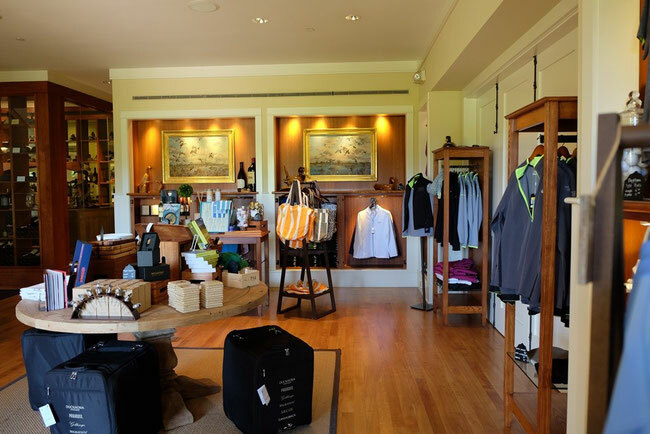 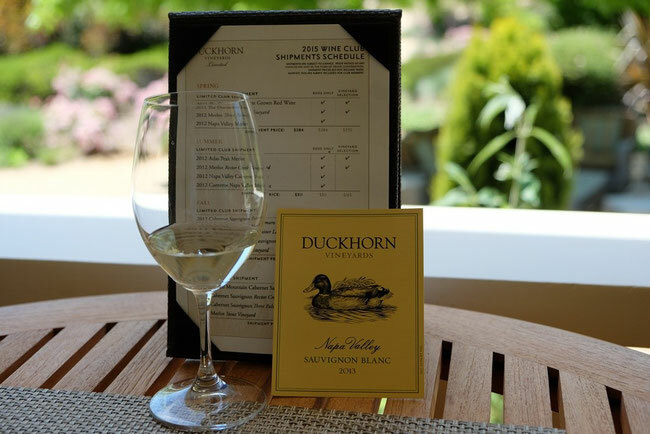 1) Duckhorn Vineyards Sauvignon Blanc Napa Valley 2013 GOOD! 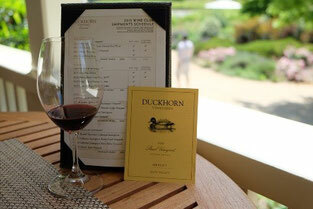 3) Duckhorn Vineyards Merlot Three Palms Vineyard Napa Valley 2012 GOOD! 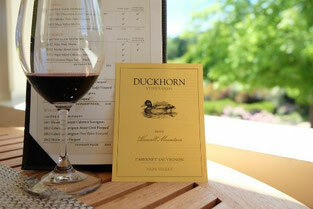 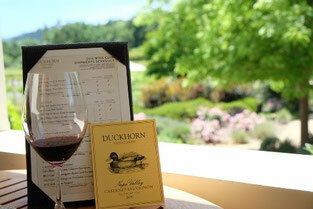 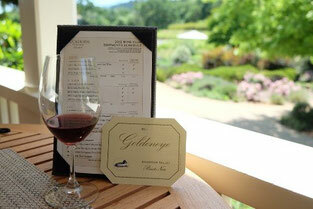 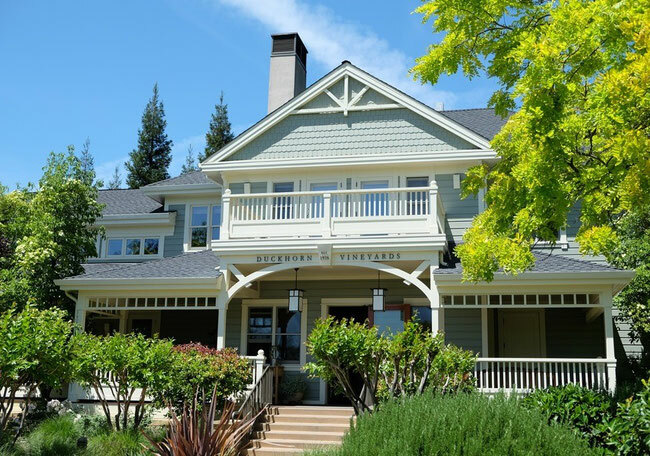 4) Duckhorn Vineyards Cabernet Sauvignon Rutherford 2011 GOOD! 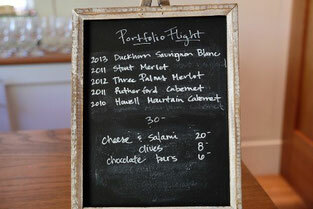 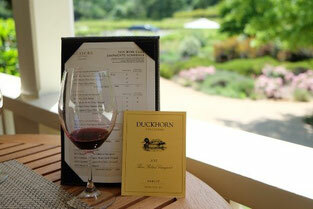 5) Duckhorn Vineyards Cabernet Sauvignon Howell Mountain 2010 Very GOOD!